Lady Jenny.Walking with my dog.Nature.Rest.Slow Mo. "TEPIN"Jenny Wiley"MISS TEMPLE CITY"Makers Mark,fabulous performances!Older Ladies Grass exciting! 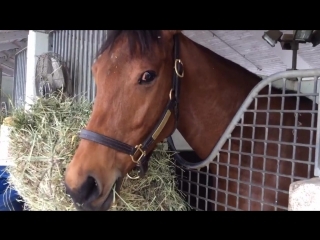 "LADY ELI"looming!